Want to triple your comfortable swim season in Vista, CA? 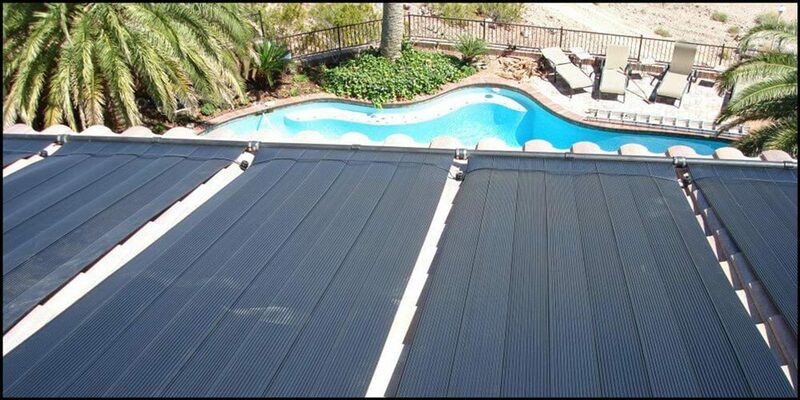 Authorized Dealer of iSwim Solar Panels in California. We can help triple your comfortable swim season, Vista! Vista, CA is the 7th best place in the United States for family life. Judging by this factor, we can assume that most the family homes in Vista have swimming pools. 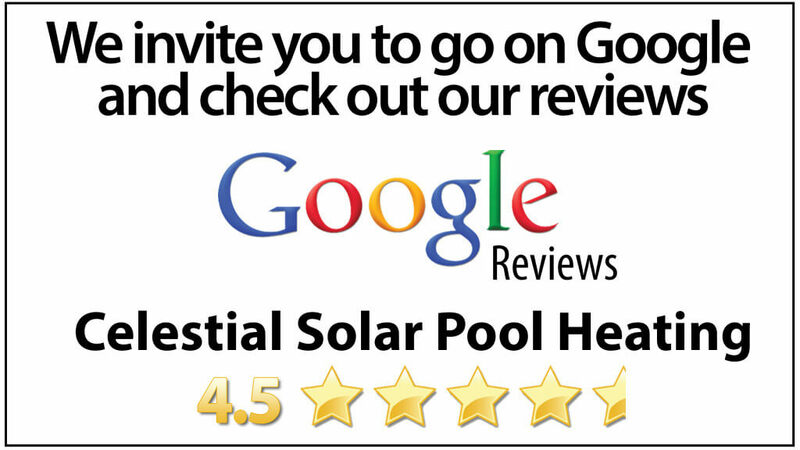 Celestial Solar Pool Heating can help triple your comfortable swim season with solar panels from iSwim. Why not take advantage of the free energy you can collect from the Sun, everyday? Our panels are the best on the market today, the most durable, and were designed in order to collect as much of this FREE energy as possible. The system will have an initial expense, but once you have it, it literally cost nothing to run. You will save on your utility bills, and enjoy your pool as well as spending time with your family. We provide a 12yr. warranty on parts and labor for all our systems as well. Furthermore, all installations are done by Celestial Solar Pool Heating employees, and not subcontractors or day laborers. We also provide a FREE solar analysis to new customers in Vista. Why not schedule one today by calling (858) 790-2700?